Bathroom accessories are the key elements in determining the ambiance of your suite. By selecting the perfect items, you can make your bathroom look inviting, charming, luxurious, glamourous or however else you want. But how do you choose the right accessories for your bathroom? The options are limitless when it comes to how you accessorize your bathroom. We’re happy to share some tips with you. First things first: focus on the bare necessities. A toilet roll holder, toilet brush holder and mirror are must-have accessories to ease into your morning routine. 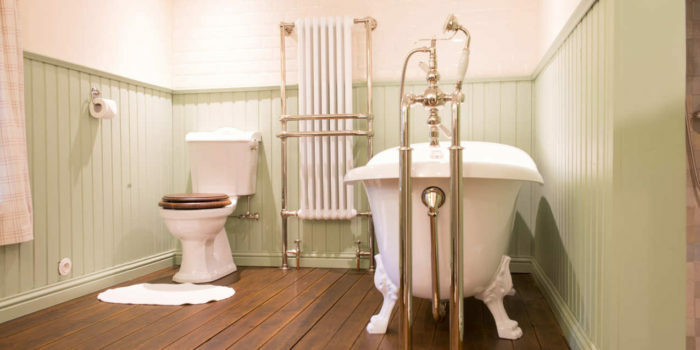 They need to match the lines and styles you have going on in your bathroom, whether it be contemporary or traditional. If your suite has a simple yet elegant look, you might want to opt for subtle bathroom accessories with clean and straight lines. Over time, you can start looking at the extras that will add something special to your suite. 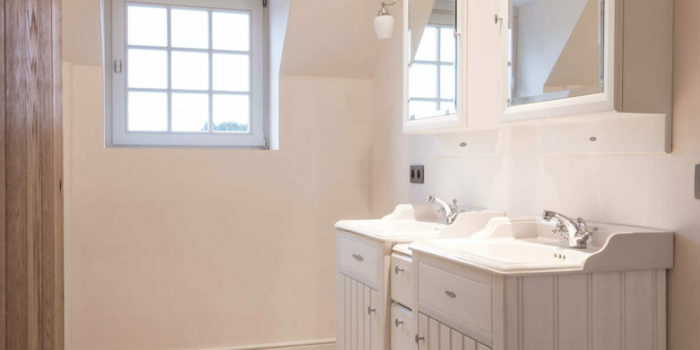 Before you go shopping, take a long hard look at your existing or newly renovated bathroom. The style you’ve chosen for the bathroom sets the tone for the rest of the accessories. 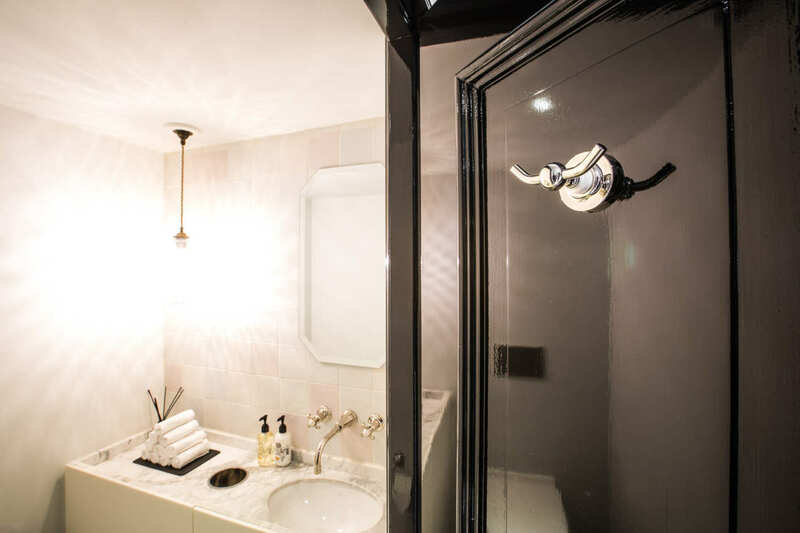 To ensure that your bathroom looks well put together, it is important that all the bathroom accessories match one another, and that they also suit the other fixtures in the room. See where you could fit certain accessories, before you decide on a type and shape. Still wondering which accessories to buy? Kenny&Mason’s ranges offer a selection of matching accessories to keep the aesthetics of your bathroom consistent. You’ll achieve a much better result if you remember that whatever you choose must suit your fixtures. For instance, our fine bone china collection is designed to complement all of our products. Do you prefer to keep your toiletries organized? 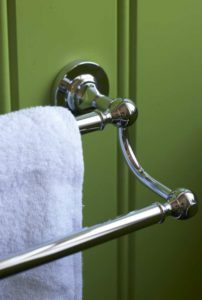 Look at getting a double or single hook and a double towel rail. Considerinstalling a wall mounted shower basket in your shower stall to keep soap accessible and looking stylish as well. Or, if you pamper yourself with lots of products in the shower, hang a two-tier shower caddy to accommodate all your bottles and shampoos. Bathroom lighting is often overlooked despite being one of the key elements that can completely transform the look and feel. Choose lighting fixtures that illuminate the bathroom effectively, while also contributing to the overall design. Always place a light directly above your mirror for ultimate convenience while washing, shaving, applying make-up or doing your hair. Personalise your space with Kenny&Mason’s unique bathroom accessories and unify the decor in your bathroom. Crafted for strength and consistency, all items are made to last and look beautiful for decades. Kenny&Mason wants to inspire you with traditional and modern kitchen, restroom and bathroom ideas.